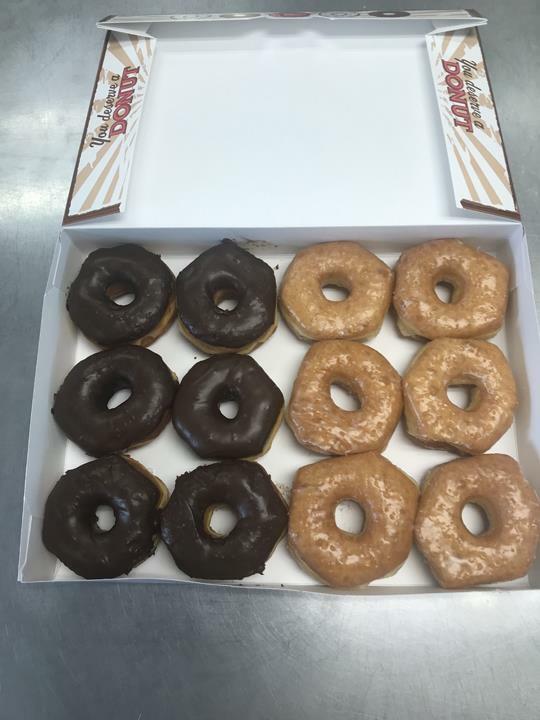 "The best I have ever had. 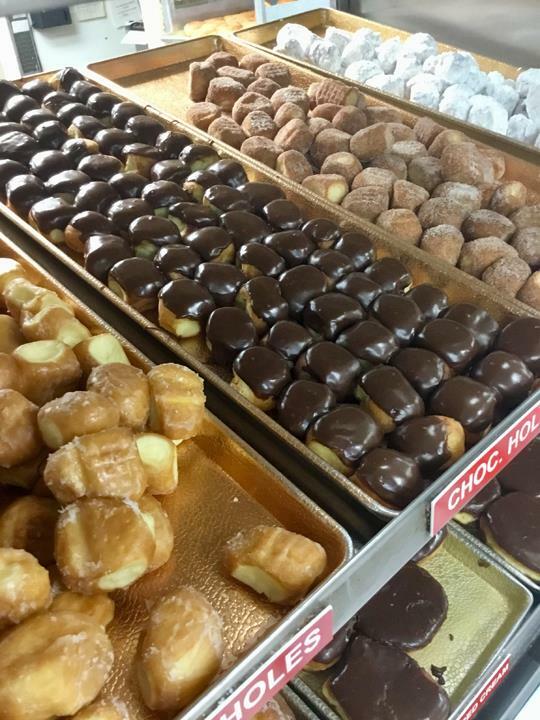 Makes a phat kid happy. 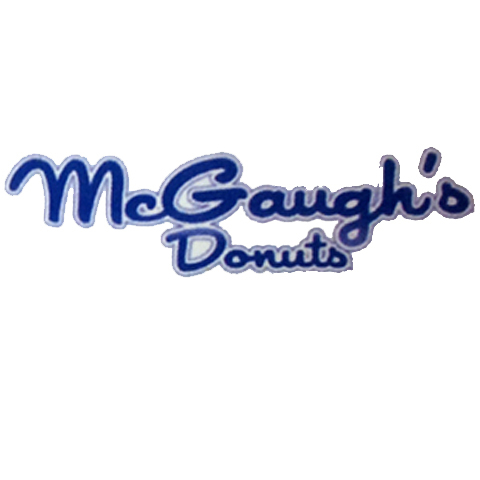 ;)"
McGaugh's Donuts, in Madison, TN, is the area's premier donut shop owned and operated by Mack and Renee McGaugh since 1991 under a different name. 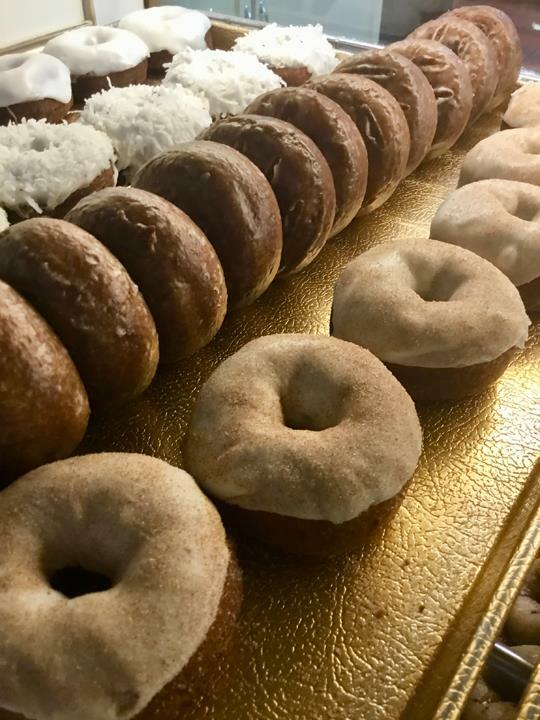 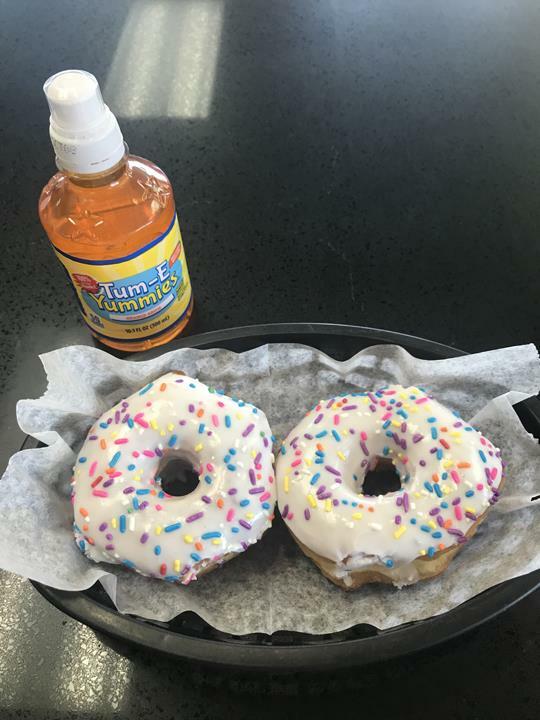 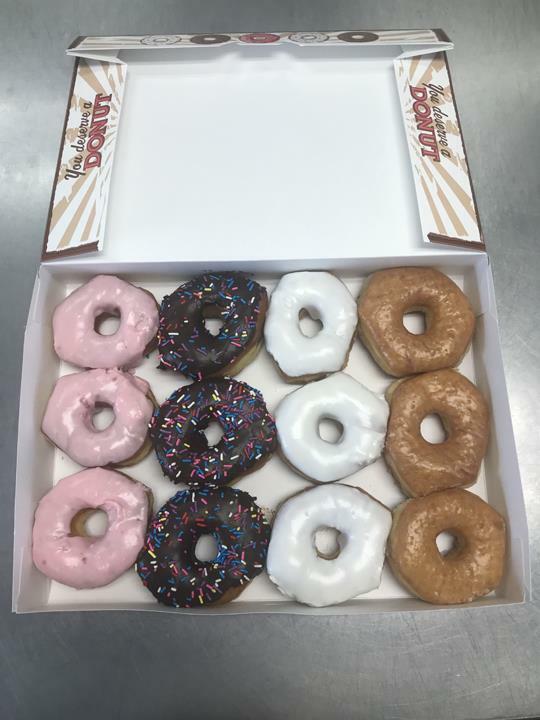 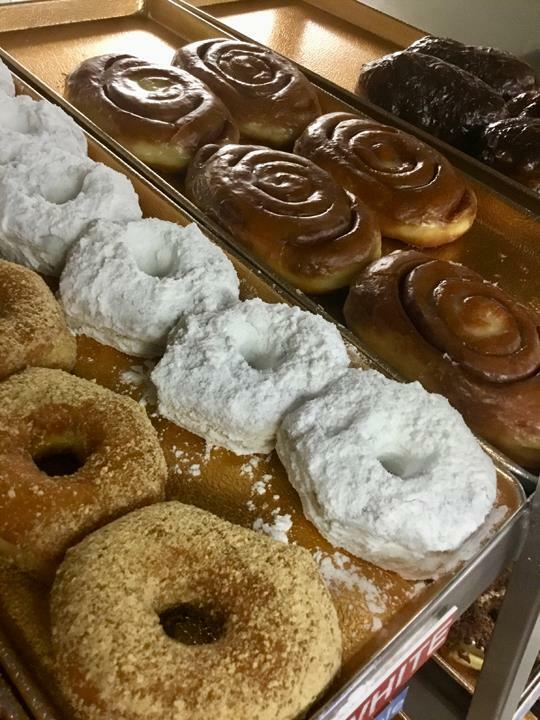 We carry a wide variety of donut flavors such as glazed, cinnamon sugar, coconut iced, cherry iced and more. 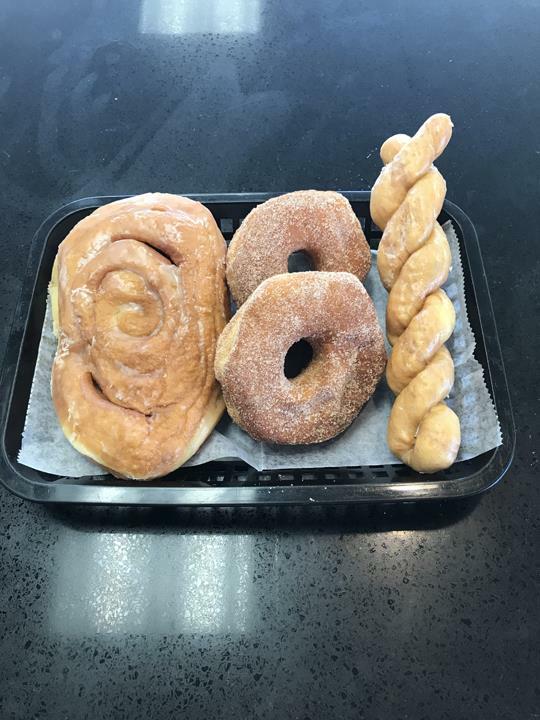 We also have cinnamon rolls, apple fritters, bear claws, eclairs, butterfly rolls and much more. 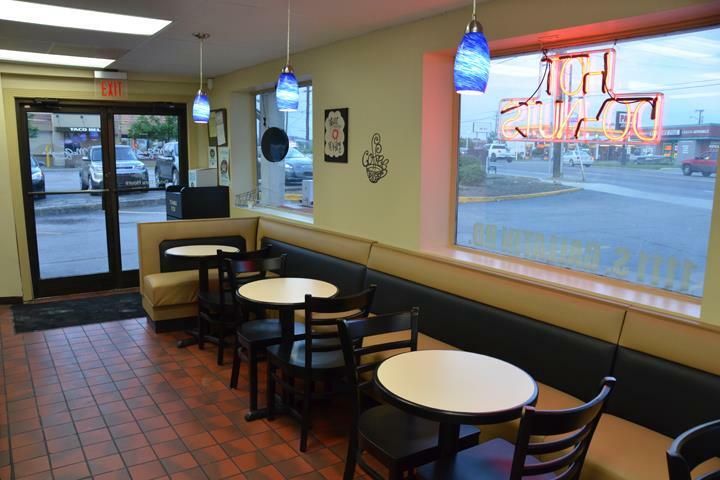 Our dining room is open from 4am-6pm every day and the drive thru is open until 8pm daily. 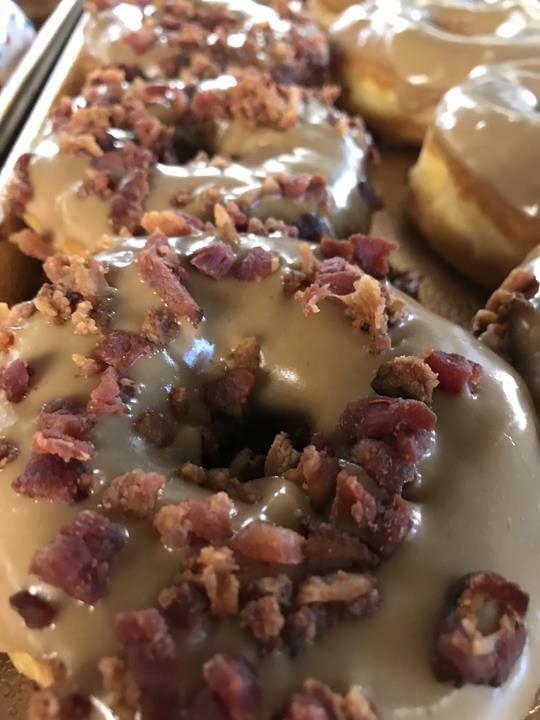 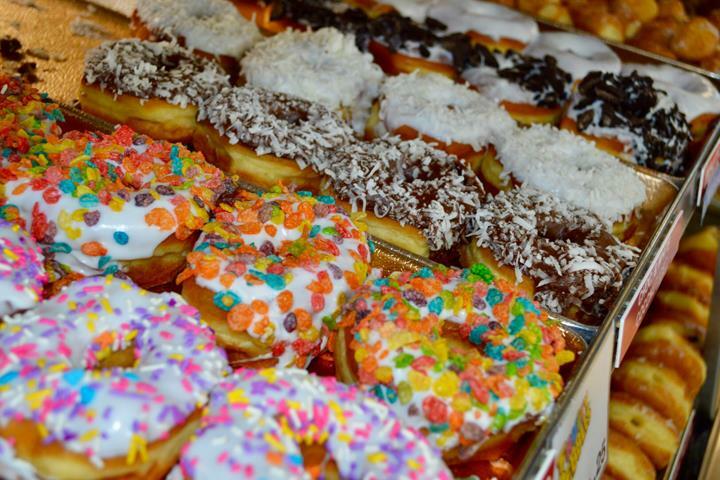 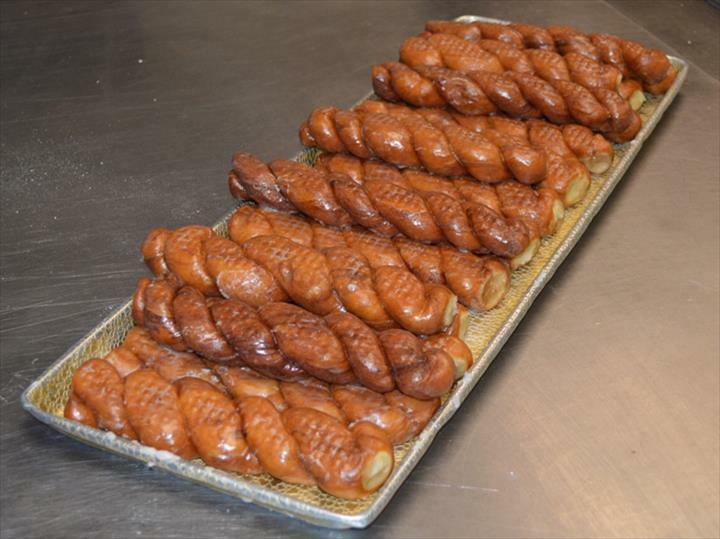 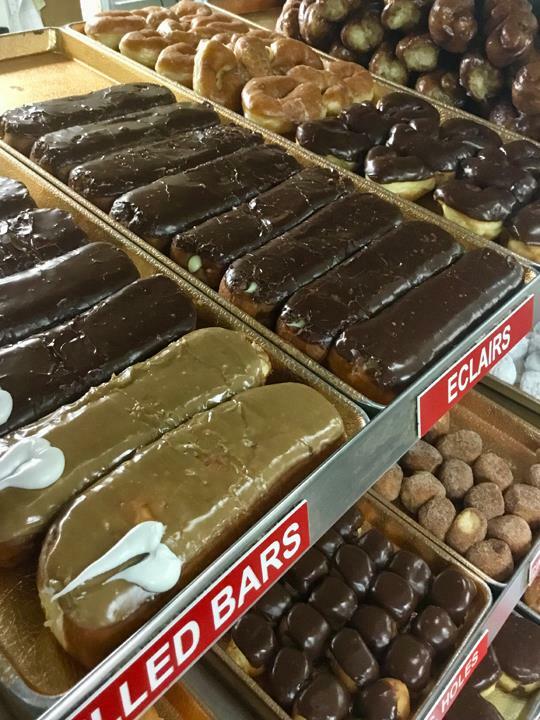 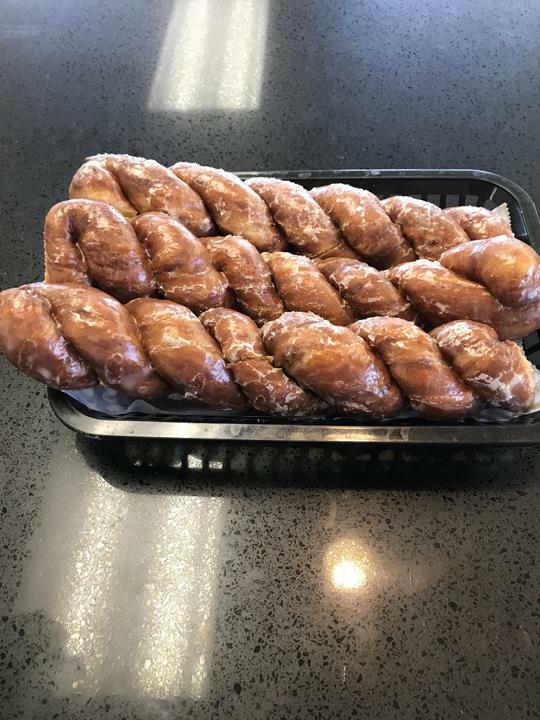 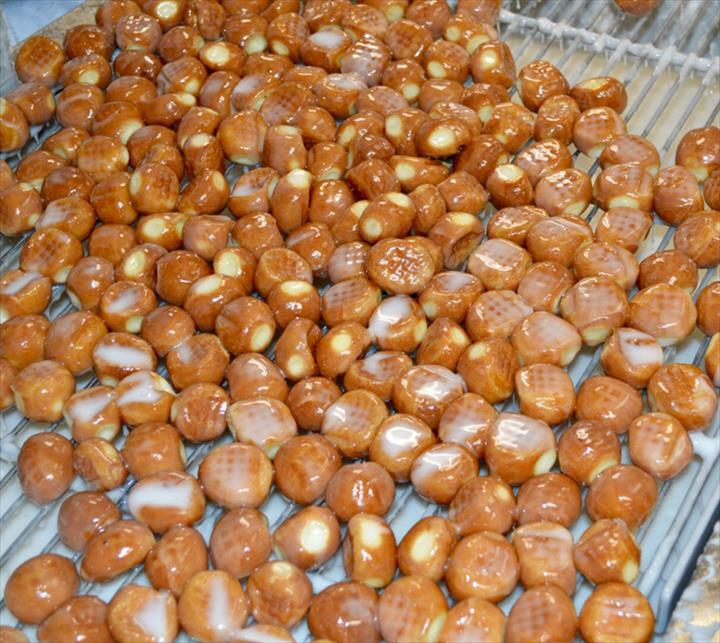 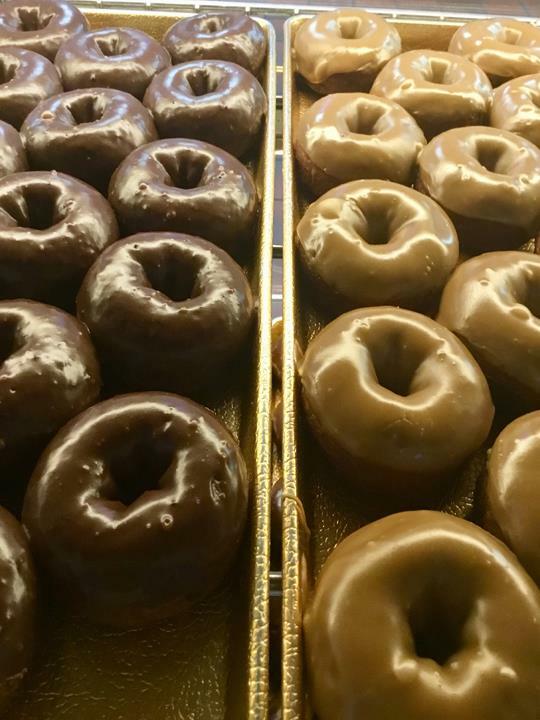 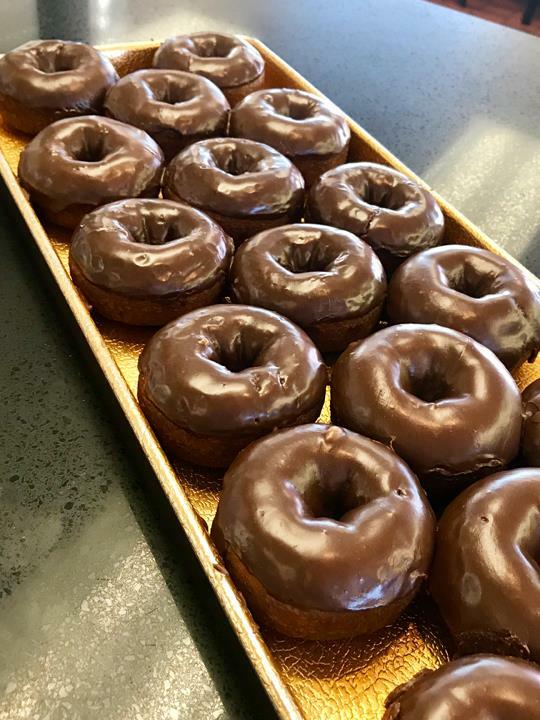 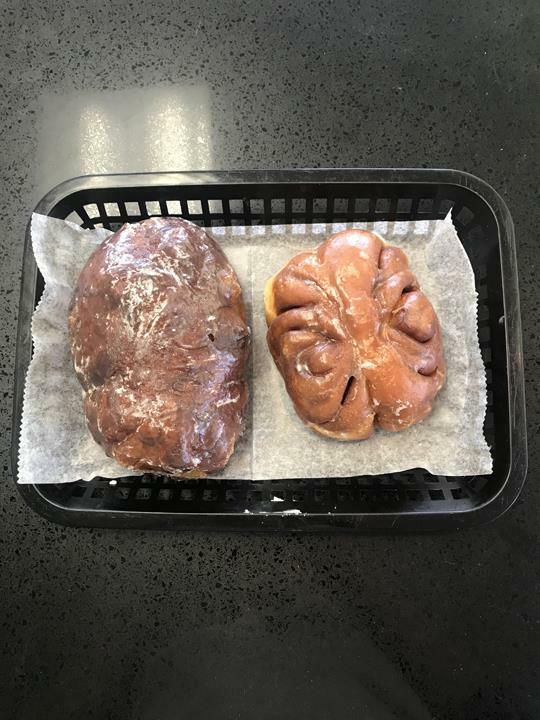 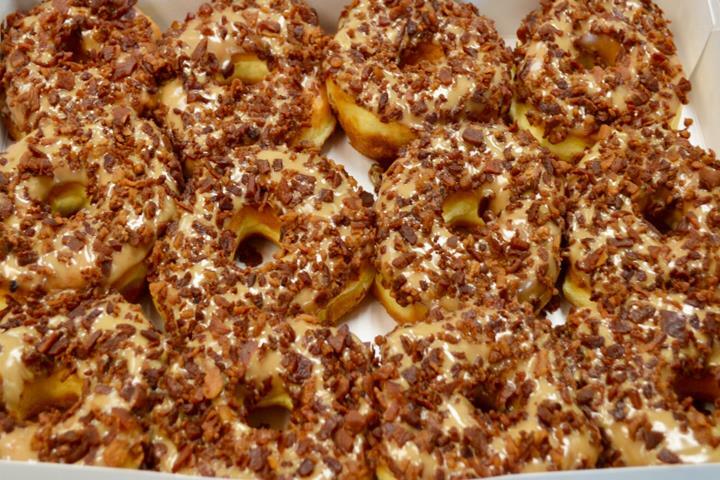 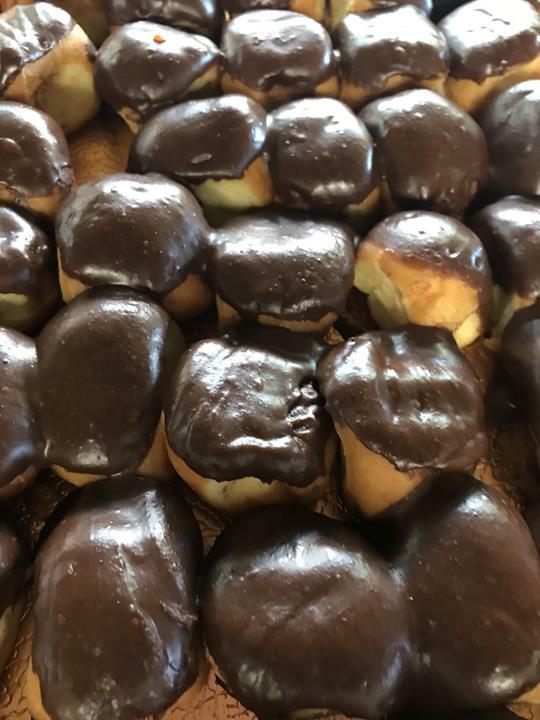 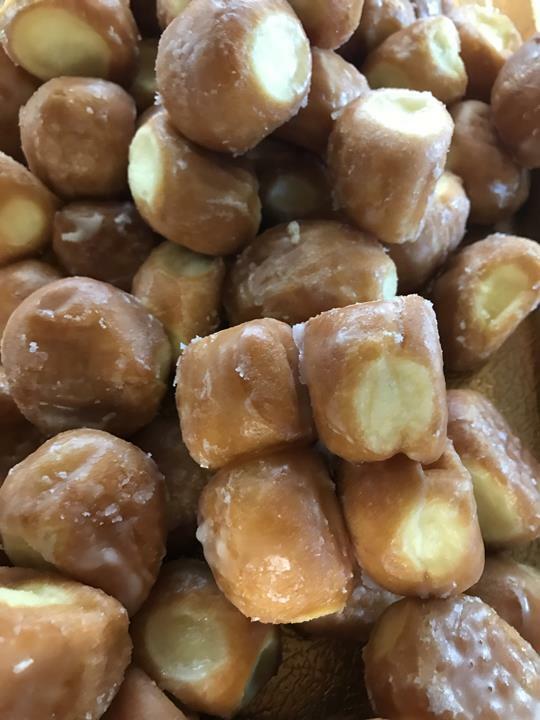 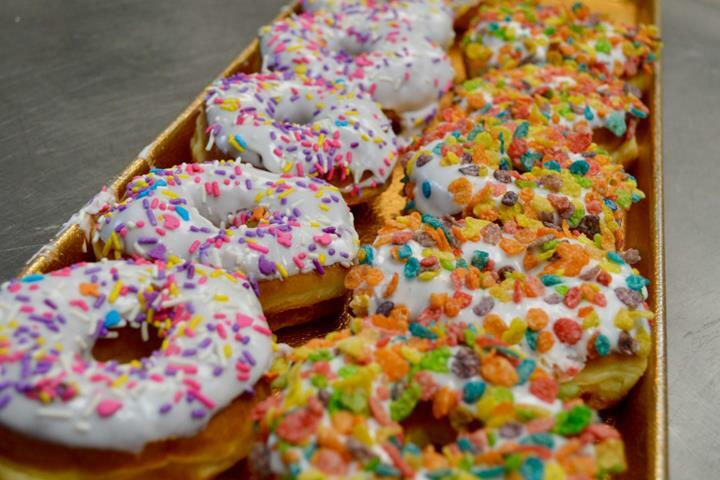 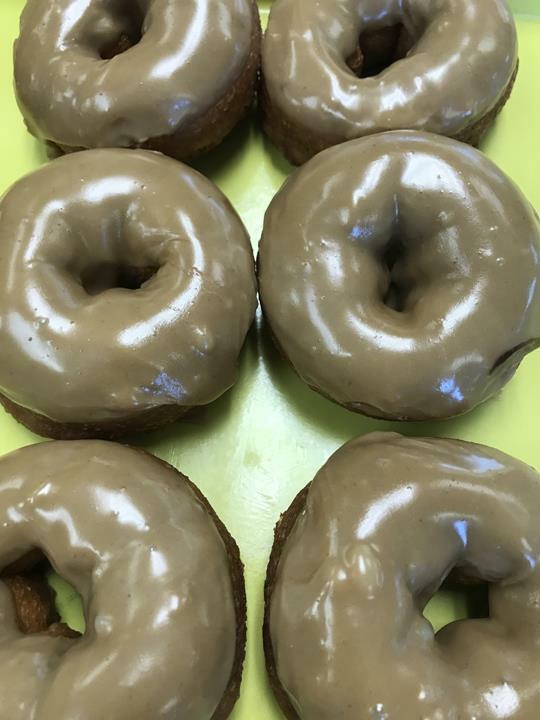 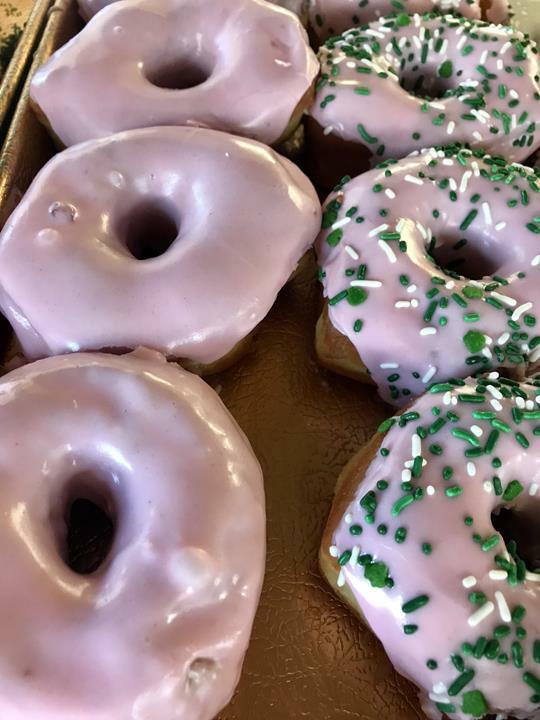 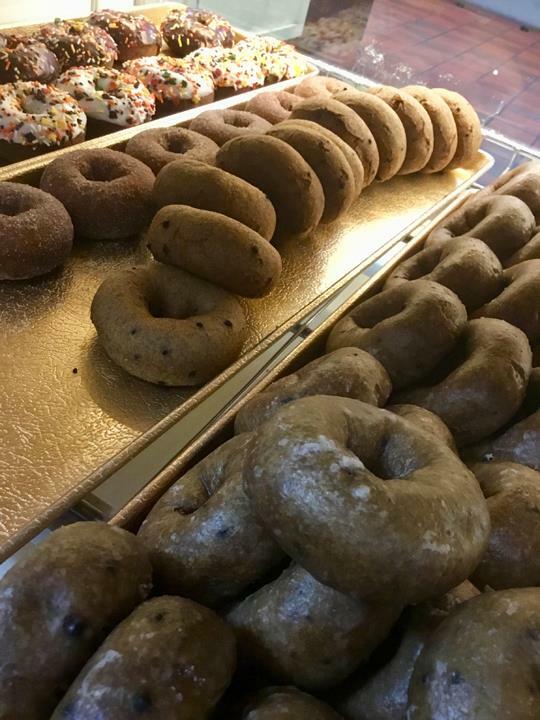 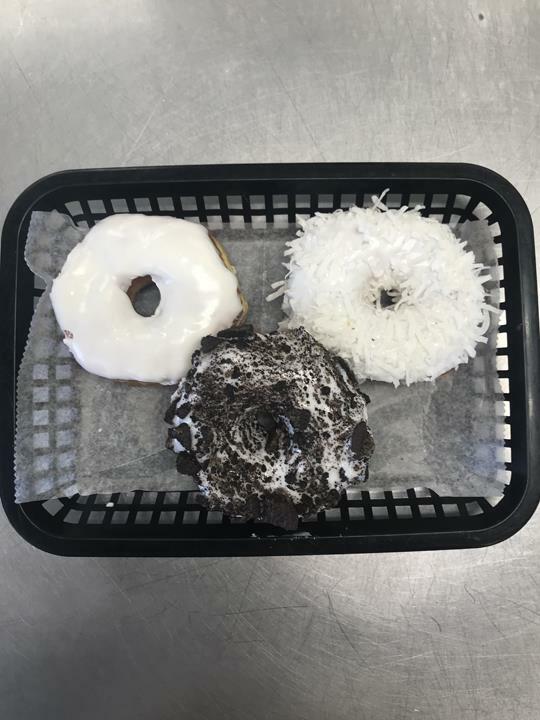 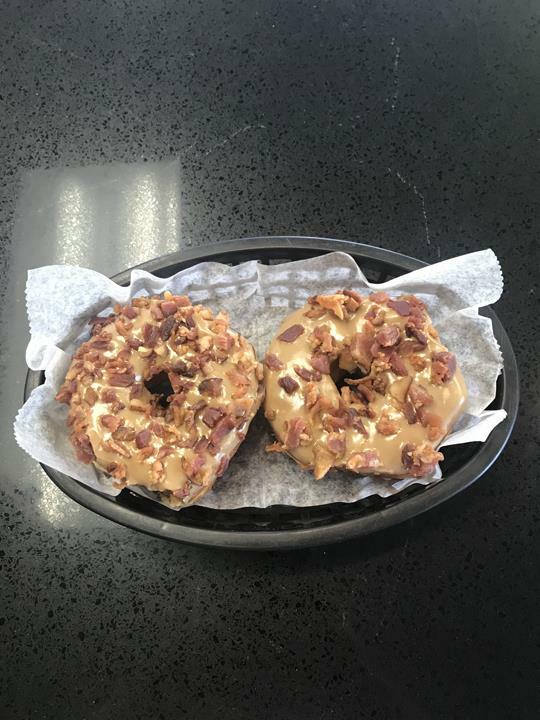 For your next sweet tooth craving, stop by McGaugh's Donuts in Madison today! 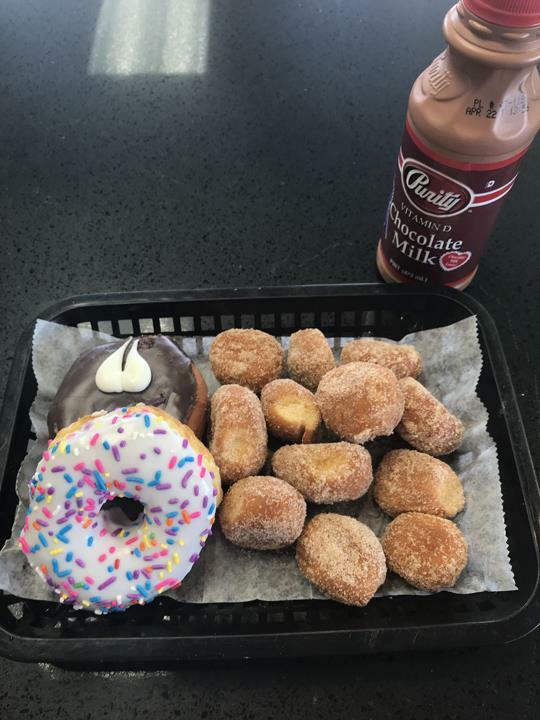 "great place to get donuts"
"Good ?? 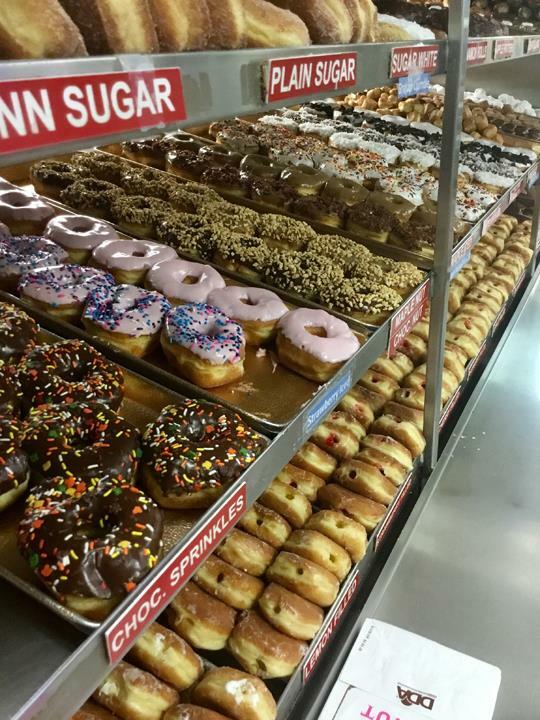 and nice people hanging out inside place"